In the United States, receiving the Randolph Caldecott Medal is the highest honor an artist can achieve for children's book illustration. 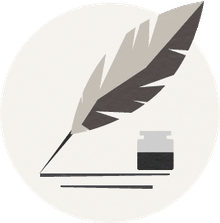 The Caldecott awards are administered by the Association for Library Service to Children (ALSC), a division of the American Library Association (ALA). The award is named after Randolph Caldecott, a nineteenth century English illustrator who was known for his picture book illustrations. According to ALSC, the Caldecott Medal is an annual award. and children's picture books published in the previous year in English in the U.S. are eligible as long as the artwork is original and the artist is a U.S. citizen or a resident of the United States. The Medal honors the year's "most distinguished American picture book for children." Four children's picture books were selected as 2016 Caldecott Honor Books. Two of them are on my Best Illustrated Picture Books of 2015 list. 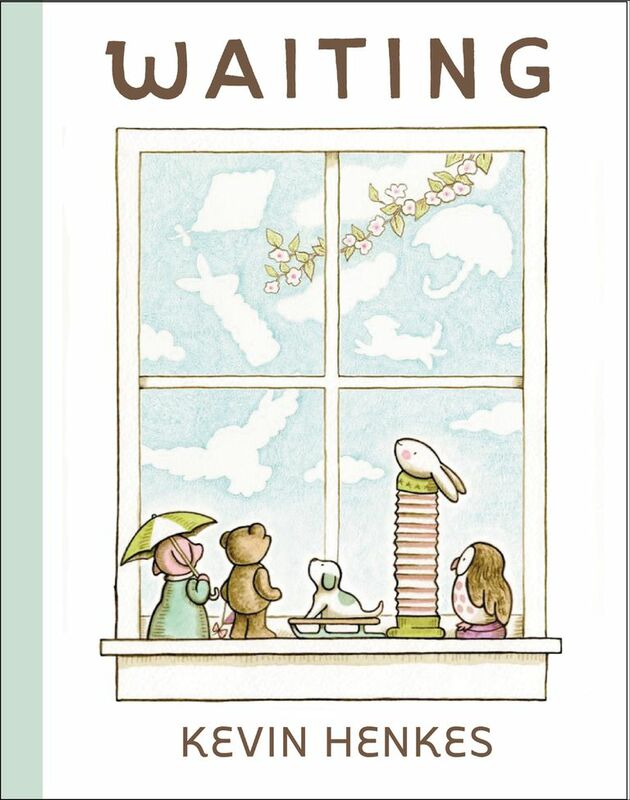 Waiting, illustrated and written by Kevin Henkes (Greenwillow Books, an imprint of HarperCollins Publishers, 2015. ISBN: 9780062368430). For more information, read my summary of Waiting. There are many wonderful children's books on these lists, and I hope you will have the time to look over the lists and select some of these picture books to share with your children.